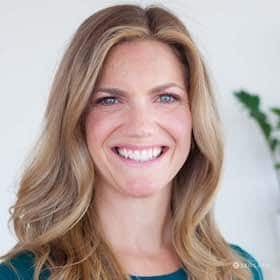 Dr. Lynn Saladino is a psychologist in Midtown East, NY specializing in relationships, weight management, stress reduction, anxiety, and depression. Her particular area of expertise is in supporting clients with improving confidence and communication skills to successfully navigate dating and find fulfilling relationships. 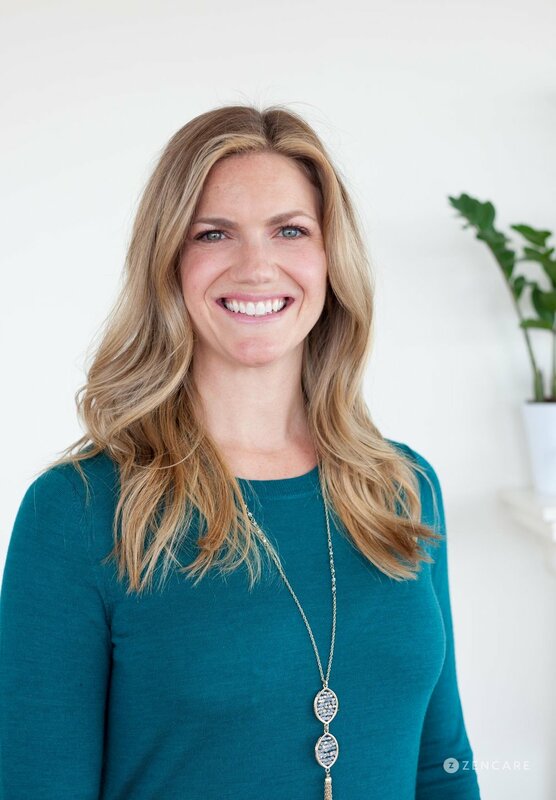 Dr. Lynn Saladino is a psychologist in Manhattan specializing in relationship and dating concerns, weight management, stress reduction, anxiety, and depression. She is particularly passionate about helping her clients build confidence, communication skills, and find what they are looking for in relationships. She also has a focus on health psychology, including weight loss, stress reduction, and chronic or terminal illnesses. Dr. Saladino utilizes Cognitive Behavioral Therapy, mindfulness practices, and supportive therapy. 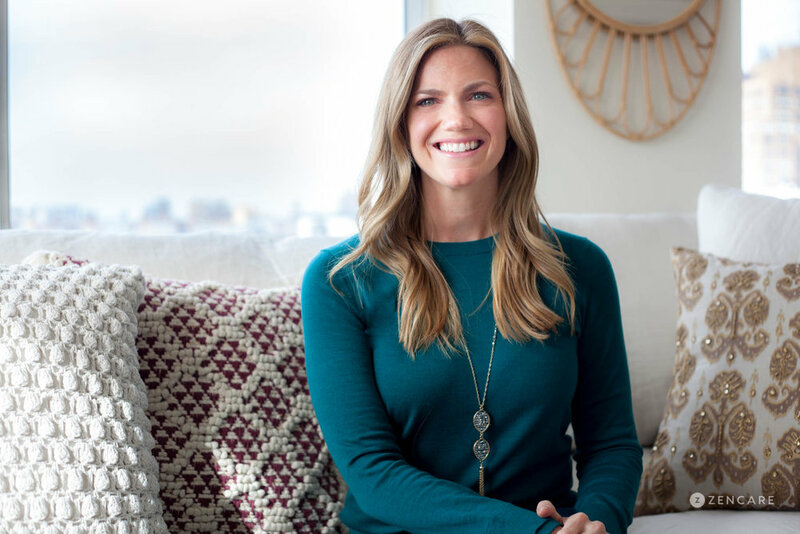 Her style is warm, straightforward, solution-focused, and often incorporates coaching techniques to help her clients achieve their goals. Dr. Saladino sees young adults, college students, and adults. She has experience working in college settings from her Internship at Tufts University's counseling center. Dr. Saladino is not in-network with any insurances. Therapist's note: Dr. Saladino can provide you with paperwork for reimbursement from your insurance company if you are seeking out-of-network sessions. "I understand the challenge of finding the right counselor as well as the amazing benefits when you do. I take a very conversational and collaborative approach to make the process as comfortable as possible. My clients often say the first session is a lot less stressful than they expected. It's my job to help you create a plan and get you excited for the change you will see. I'm very much looking forward to helping you in your process!"